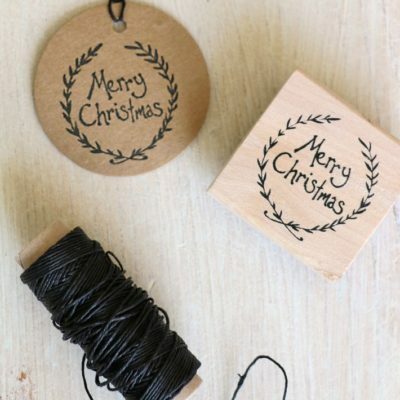 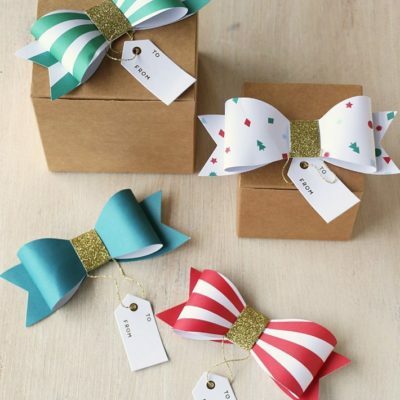 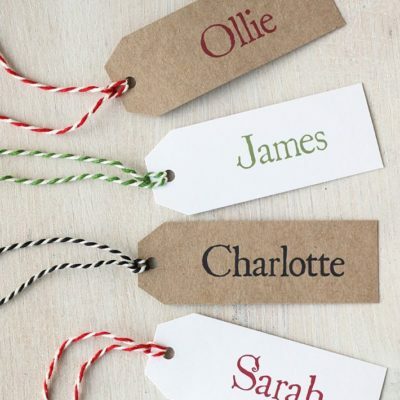 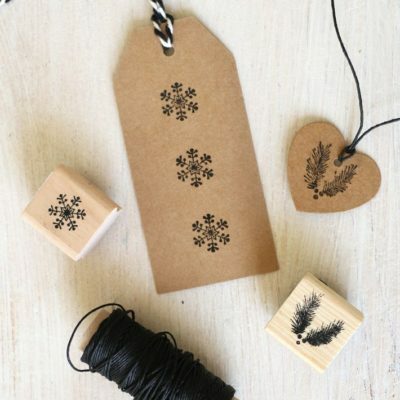 Gift tags & gift toppers for Christmas wrapping – unique, handmade and personalised. 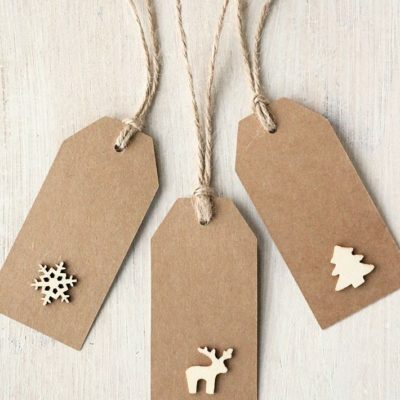 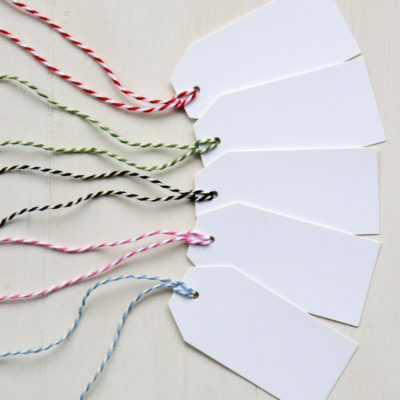 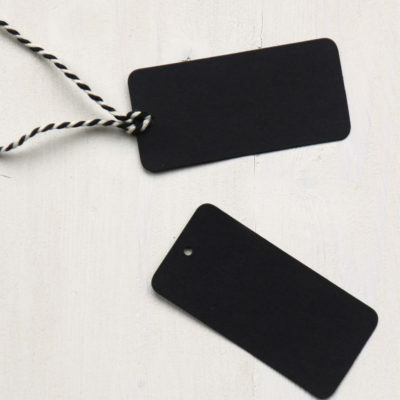 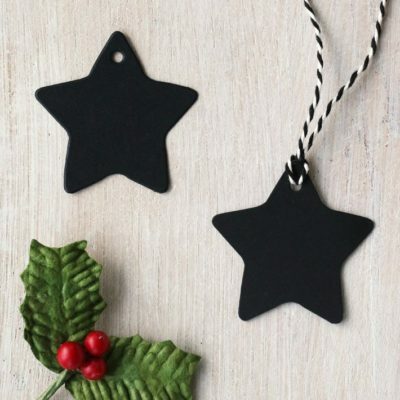 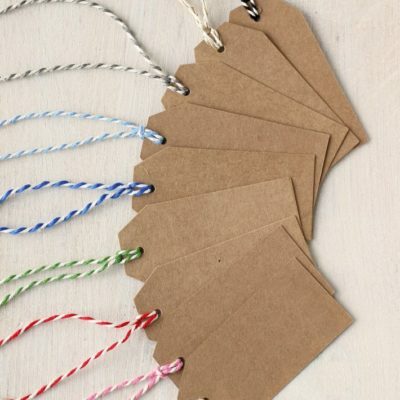 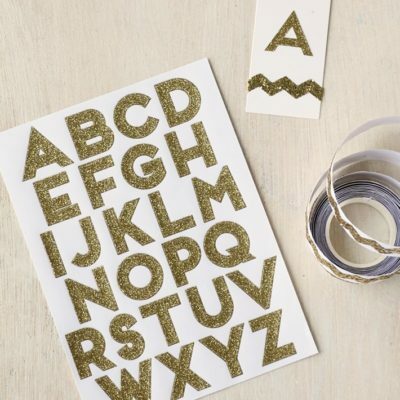 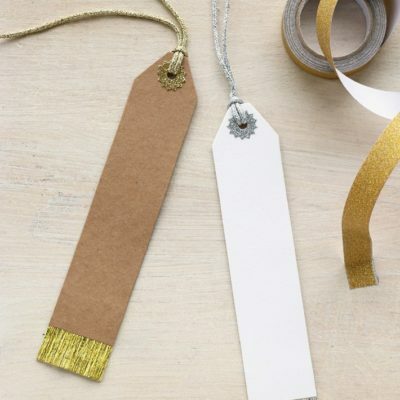 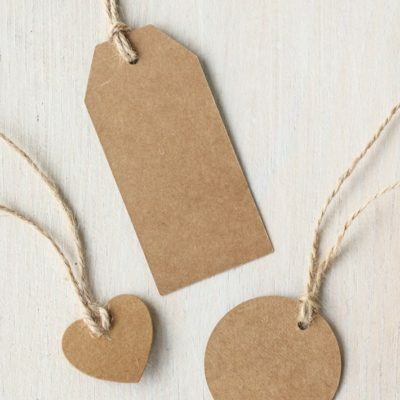 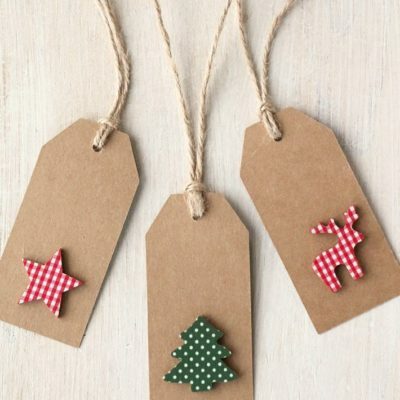 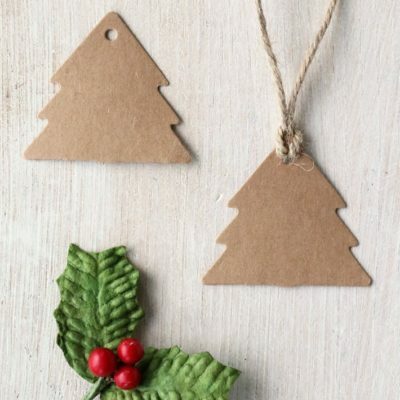 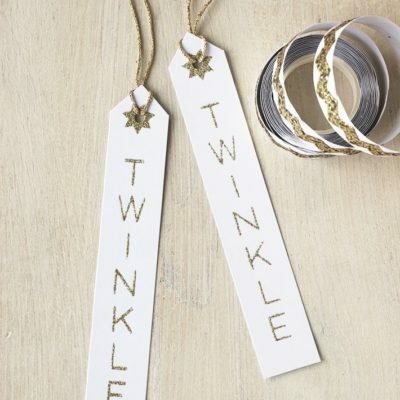 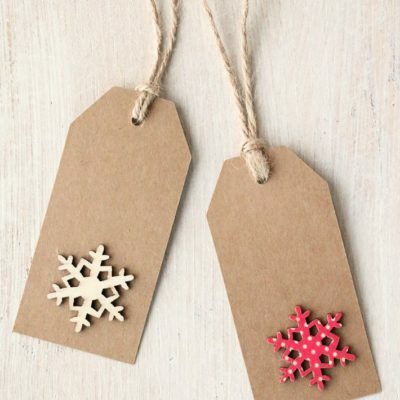 Choose from rustic kraft and ivory tags in luggage, star & tree shapes. 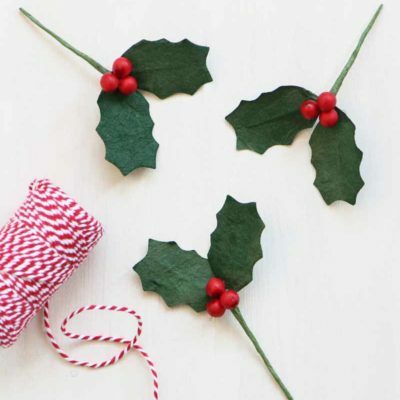 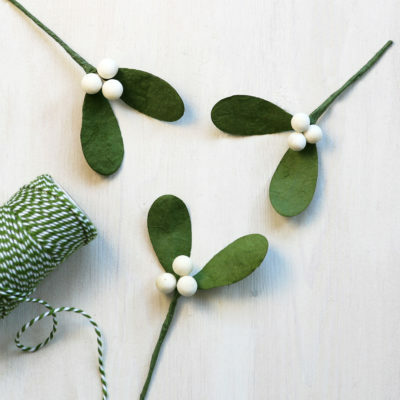 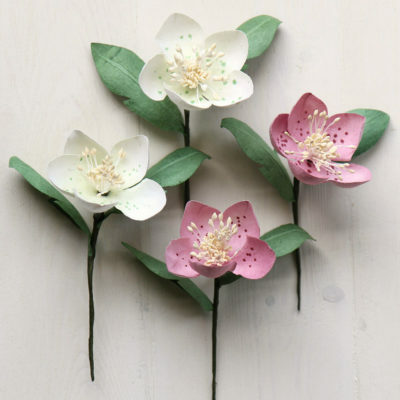 Beautiful paper flower and holly gift toppers.